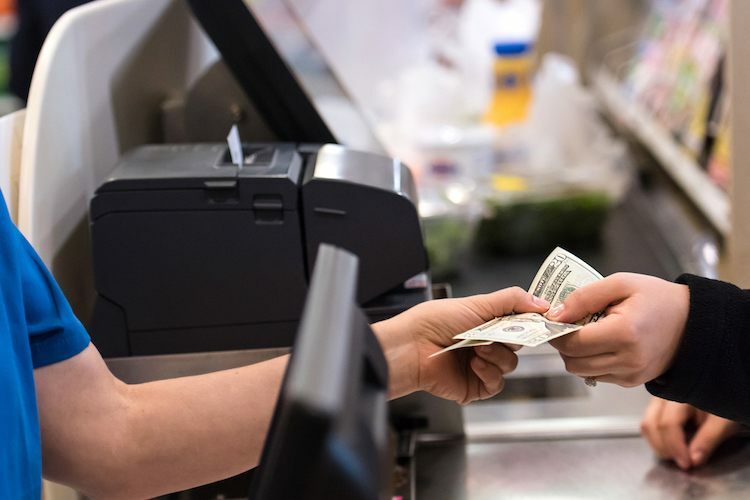 While other transaction methods, including mobile payments and the increasingly popular cryptocurrencies are making press headlines, cash is still the most popular form of payment method. However, if not managed appropriately, the costs of handling cash can have a measurable impact on a store’s operations and bottom line. In business for almost 40 years, Tidel has been a provider of automated cash management solutions that empower organizations to streamline, automate, and secure their cash environment. Listen to the podcast below to hear Marty Hendrickson, Vice President of Global Sales, discuss how Tidel is well positioned at the crux of the fintech and cash automation collision. He provides insight into how their cash management solutions can mitigate theft, enhance employee safety, improve operational efficiencies, increase financial transparency, and provide faster access to cash – all while providing businesses with the flexibility to grow and adapt as their needs change. Listen to “Marty Hendrickson (Tidel)” on Spreaker.